Motorola’s flagship Moto X is available in Canada on both Rogers and Fido for about $100 on a 2-year, but only in black and white. When the device was announced earlier this year, Motorola promoted an AT&T-specific customization feature called Moto Maker, which let prospective customers pick the phone’s front, back and accent colours. 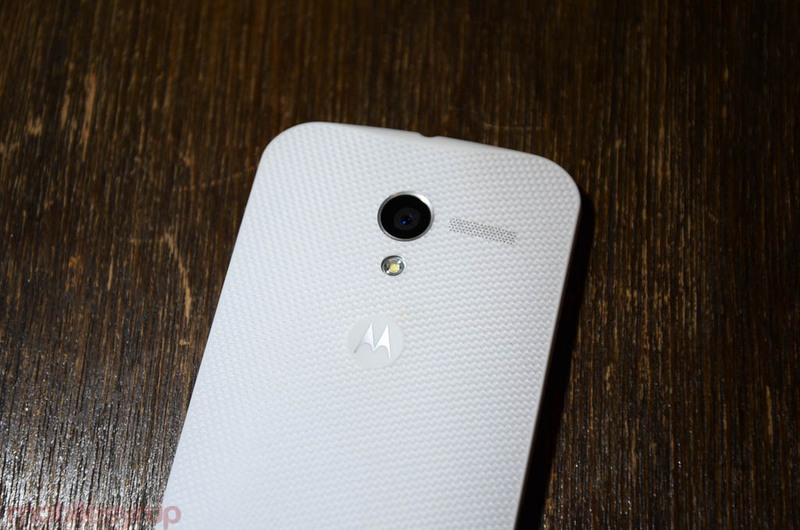 When Motorola released the Moto X in August, there were rumours that Moto Maker would come to Canada at some point; in the United States, Moto Maker recently expanded beyond AT&T to include Sprint, T-Mobile, and Verizon. We reached out to Motorola Canada for an update as to when we can expect the service to arrive on Rogers, Fido, or other carriers, but unfortunately the company still denies it has plans to bring the program up here. In the meantime, Motorola is set to unveil the mid-range Moto G tomorrow, and we’re hearing it may have some customization options in the form of colourful back cover plates.